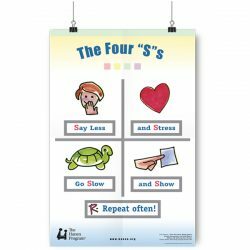 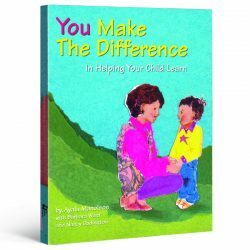 The beautifully illustrated 424-page guidebook outlines practical, research-based strategies that show parents how to turn everyday activities with their child into opportunities for interaction and communication. 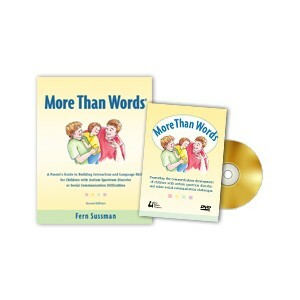 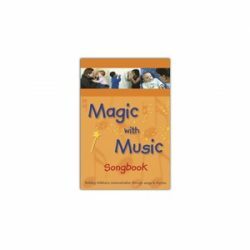 Each chapter of the guidebook has a corresponding section on the DVD where you’ll see real-life examples of parents using the strategies with their children. 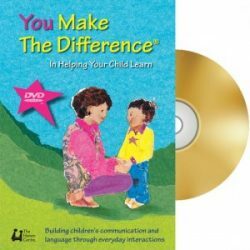 Video examples include children ranging from 18 months to five years, making it easy for you to “see” your child on the DVD, and allowing you to quickly verify whether or not you’re implementing the strategies correctly.